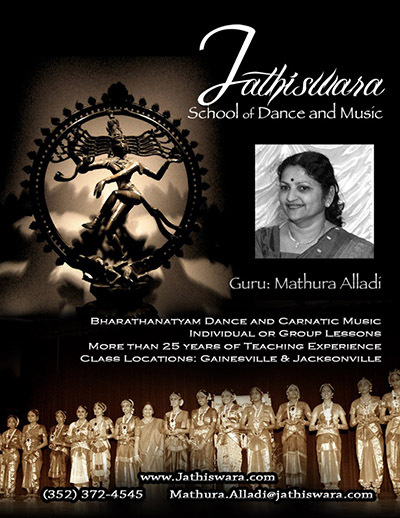 Welcome to Jathiswara.com, the first official Jathiswara School of Dance and Music website. 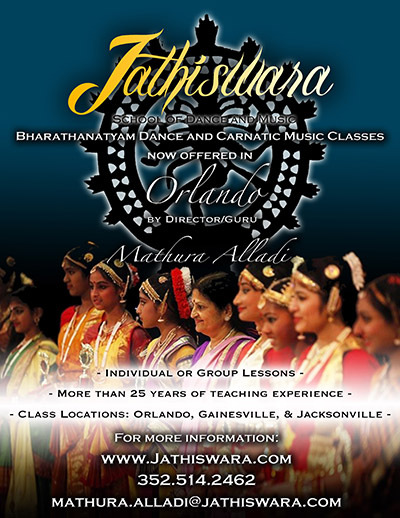 The Fourth Annual Bharathanatyam Recital has come and gone, but photos of the event have been posted below. You can view photos of past recitals here.